As implied by my title I am hoping to go for a beta test in the morning. I’m going to try and get in with my family doctor for an early beta at 12 days past ovulation. I don’t really think that 12dpo is that early for a beta test, but for some reason my RE is convinced I need to wait until 16dpo (So that I don’t get my hopes up in case it’s a chemical I think). But to me a chemical would be the farthest I’ve ever gotten and quite an encouragement! So I’ll take a chemical at this point and I better daggone well find out if I have one!!! Why don’t I just POAS you might ask? 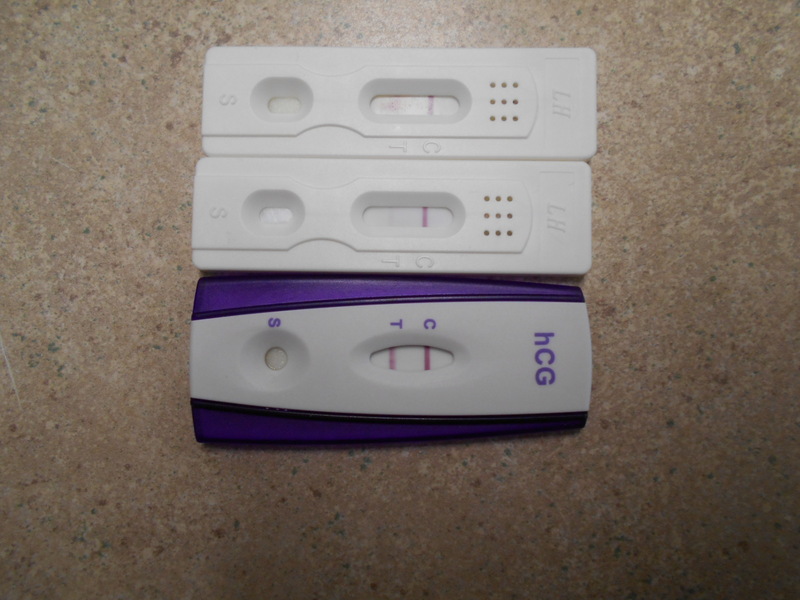 Well, because IIIII am convinced that the devil sits in hell and makes pregnancy tests himself and that every time I throw out a negative one, he snatches it from the garbage and takes it back to hell with him and laughs his head off. I’m demented I know. But if you’ve seen as many blank or negative tests as I have… you understand. I’m still having cramping which drives me crazy and causes me great worry. I have overcome my fear of the estrogen patch now though. Thank you to those who commented and eased my fears. I have felt so much better mentally since I put the patch on. It just seems like estrogen makes me happy. Just like I always feel incredible whenever I’m stimming aside from the huge ovaries. But when I really really feel the best is after my HCG trigger shot. Yes the shot kills my ovaries but also gives me an appetite and just makes me feel wonderful! 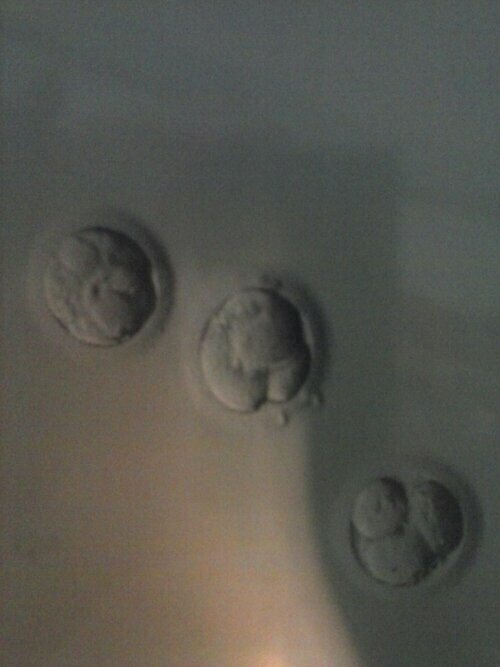 It’s a shame that I have to go through IVF to feel so great. And it’s a shame that I have to suffer through a very wicked 2 week wait. Yet, it’s a blessing too because this might be the only amount of time I ever get to carry my precious babies for. If I didn’t go through IVF I wouldn’t know that I was pregnant at this point and I wouldn’t get to experience the joy of knowing that there are indeed little lives inside of me even if for only 2 weeks. Maybe I’m grasping at straws but I’m trying to count my blessings too.